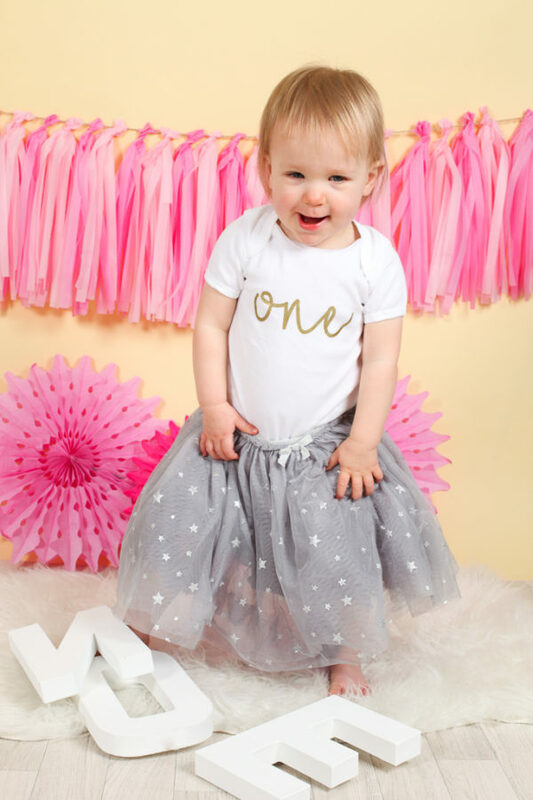 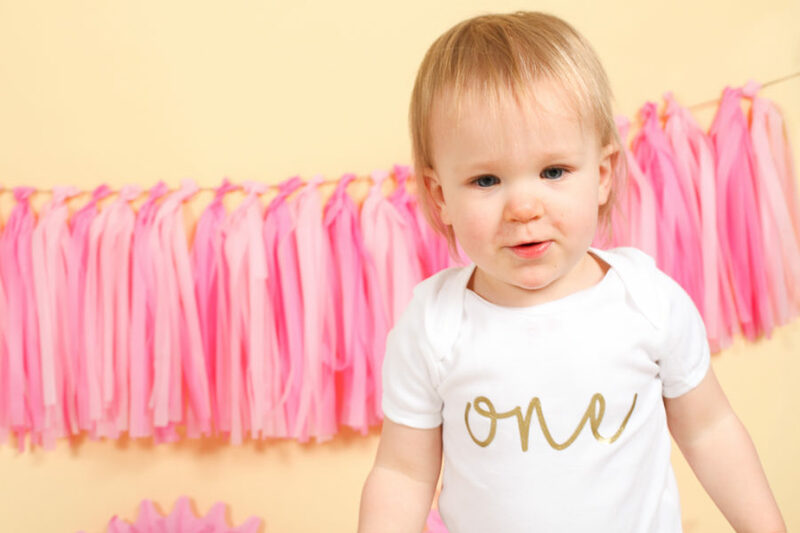 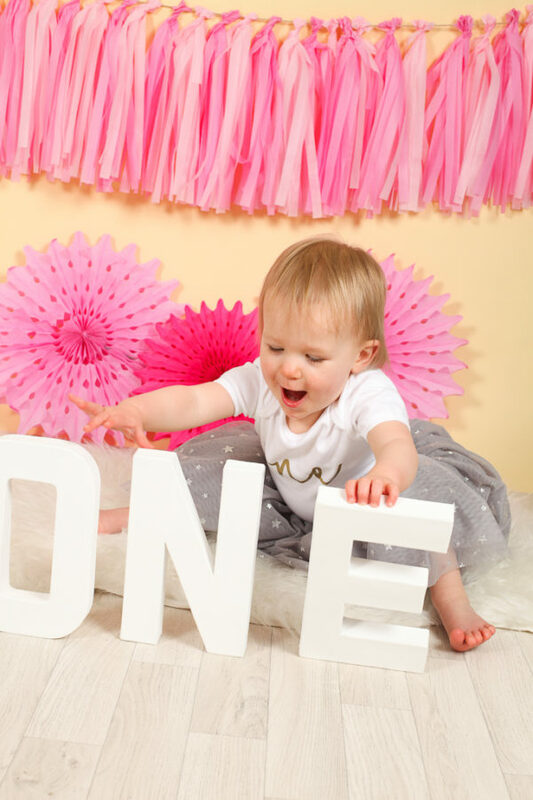 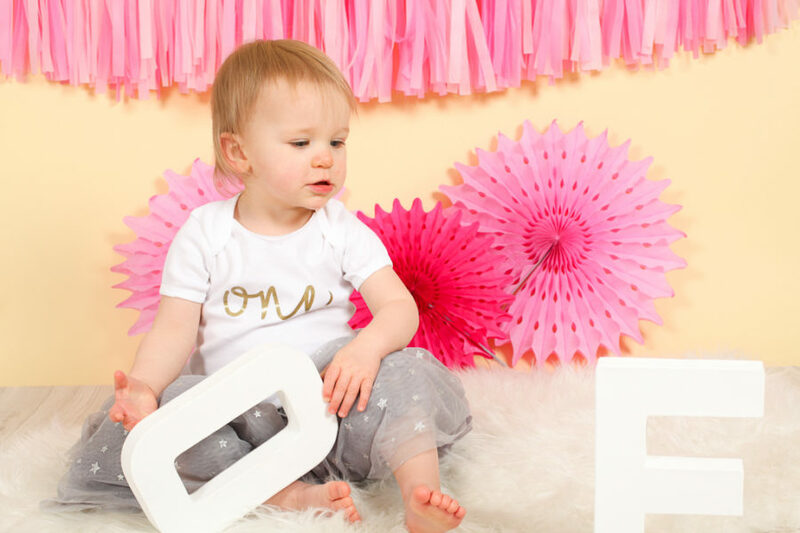 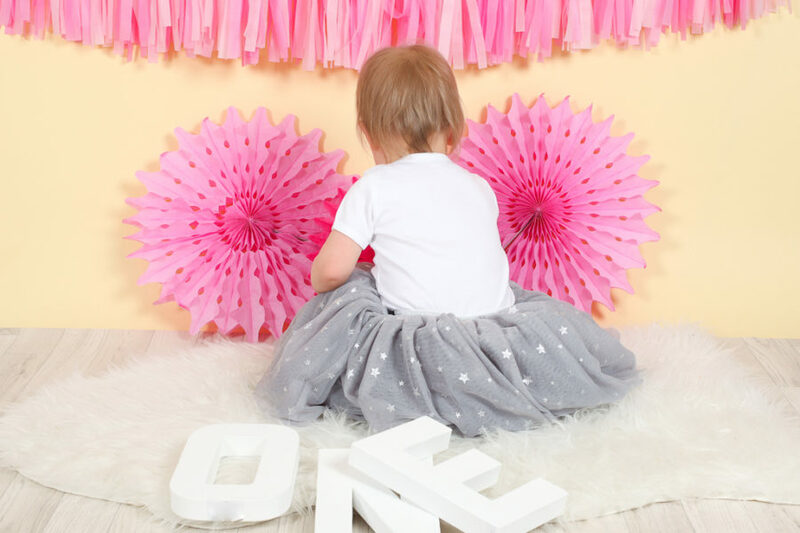 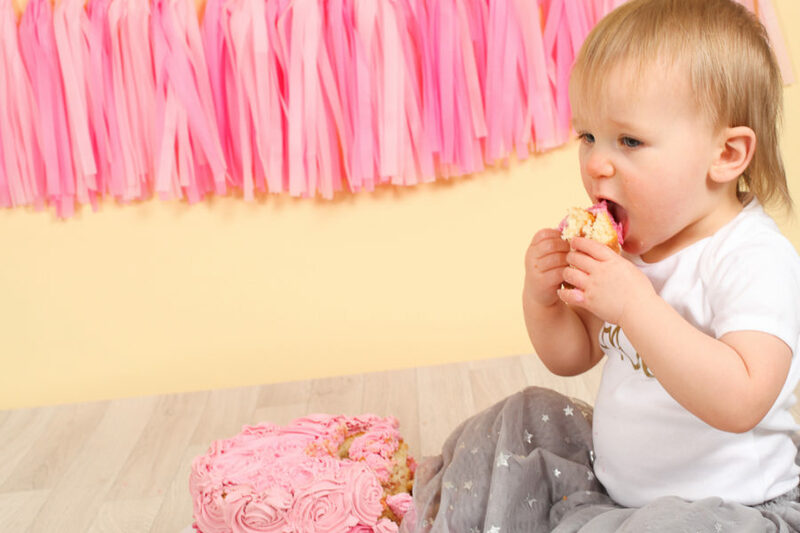 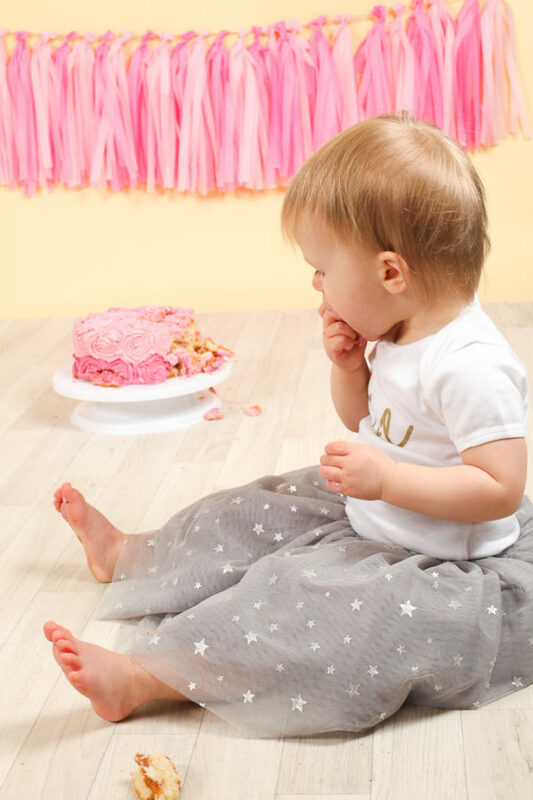 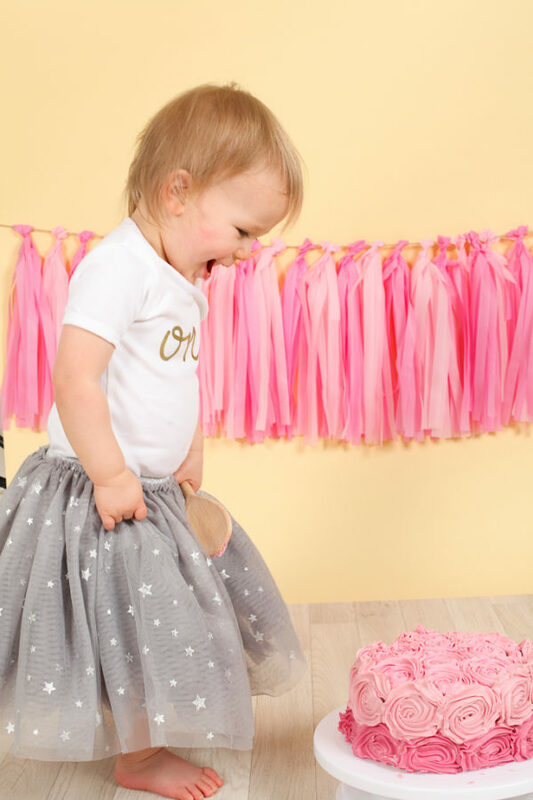 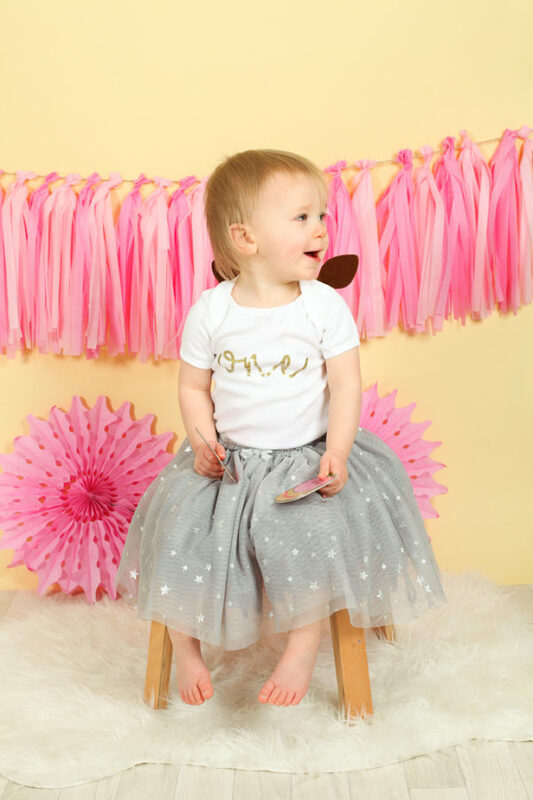 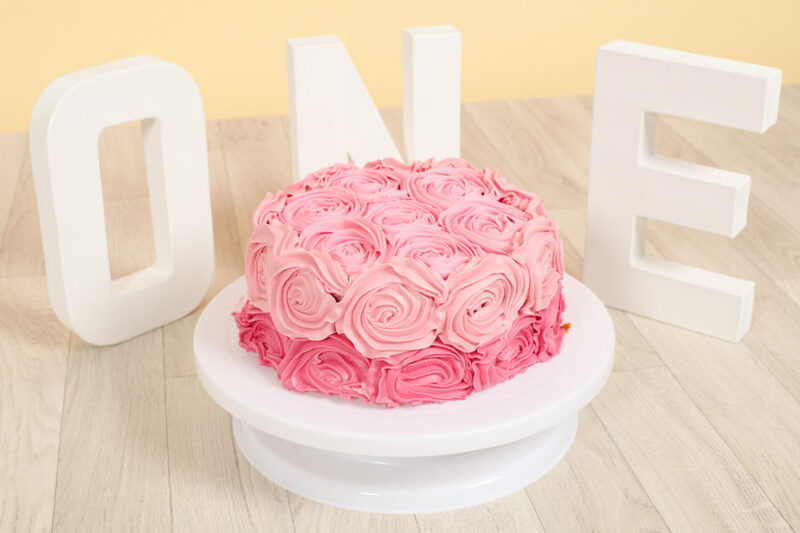 It’s a very special time your little baby turning one, so why not book in for a Cake Smash and First Birthday Shoot. 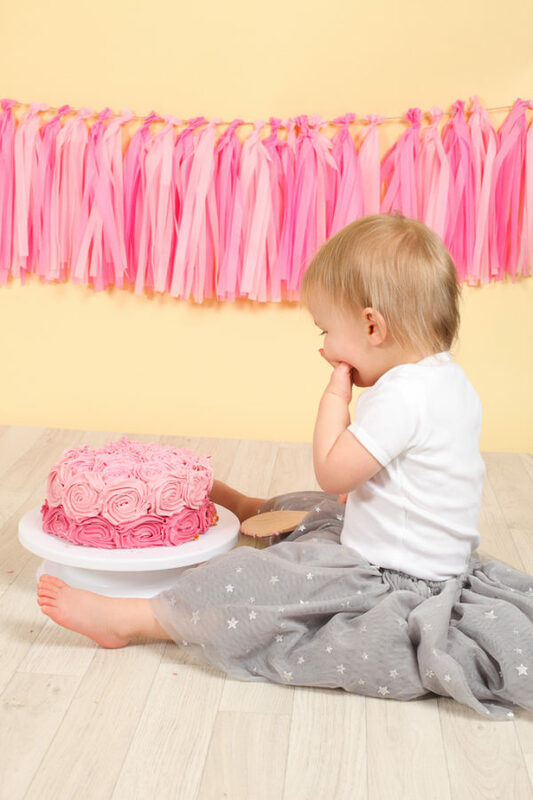 I take some beautiful photos prior to them getting stuck into eating cake! 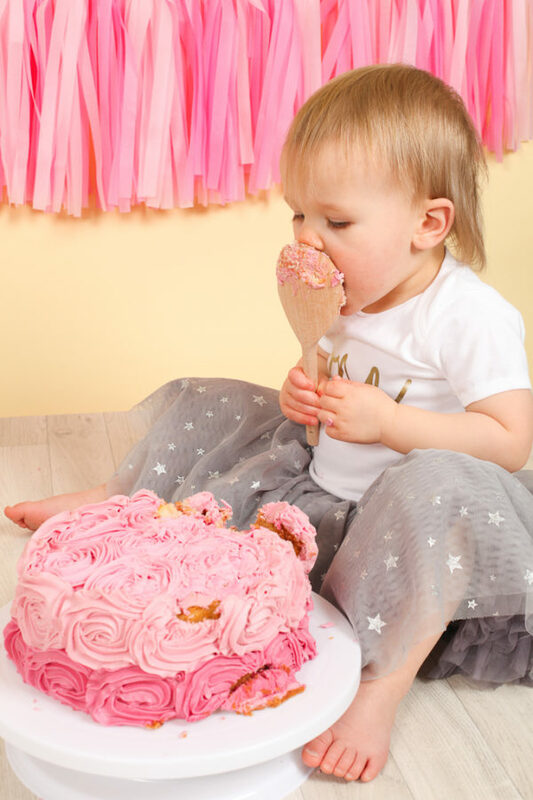 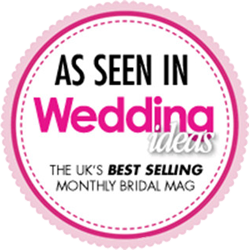 I am planning some cake smash promotions over the next months, please contact me for details or follow on Facebook or Instagram.